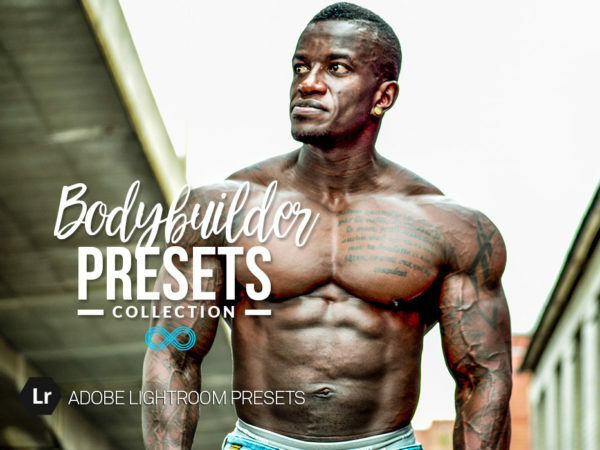 Our Complete Lightroom Bundle - Every Preset We Make! 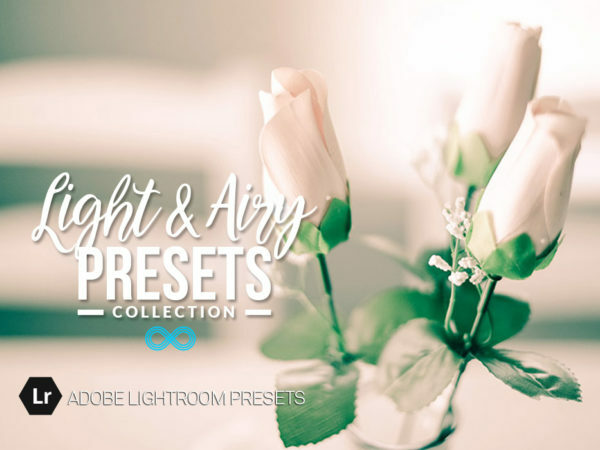 This is our Lightroom Presets Bundle! It includes all of our Lightroom Presets, see below for every item that is included with this bundle. What’s more, any new items we add to this category will also be added to your downloads for life. The products in this collection would cost $2,489.14 if purchased separately, get everything for $99! 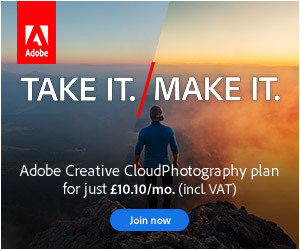 This is our the cheapest way to get access to our Lightroom presets for Photographers – take your photography to the next level with the Photonify Lightroom Bundle! Your products are delivered as digital downloads instantly after making payment. You can then access them at any time from our members area. Click through below to find out more about each collection which is included in this bundle. Never received download after purchase had to contact company they said they would sent them all. received two emails with compressed folder and more than half of what they sent was duplicate files, received less than half of the bundle, and at this point don’t even care to get the rest would rather get my money back. Do you have mobile versions? I would love to try the samples before buying if so!